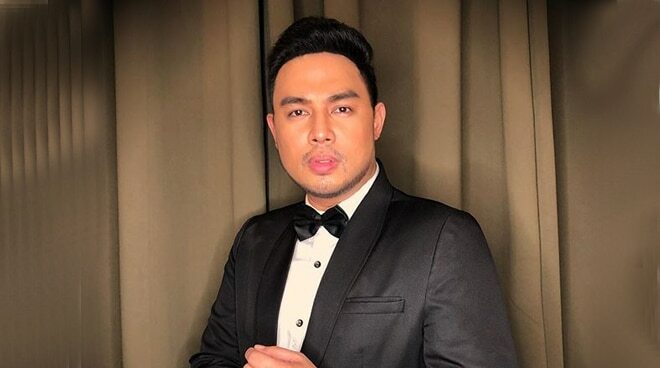 Jed Madela took to Twitter to apologize to Britney Spears’s fans who were offended by his comment during the last episode of Your Face Sounds Familiar Kids. He had likened the voice of the singer to a frog, a duck, a goose, and a goat. The singer said he’s also a fan of Britney and he exaggerated the comparison for the kids.